Full spec FIA and MSA complaint race car for all short distance events. 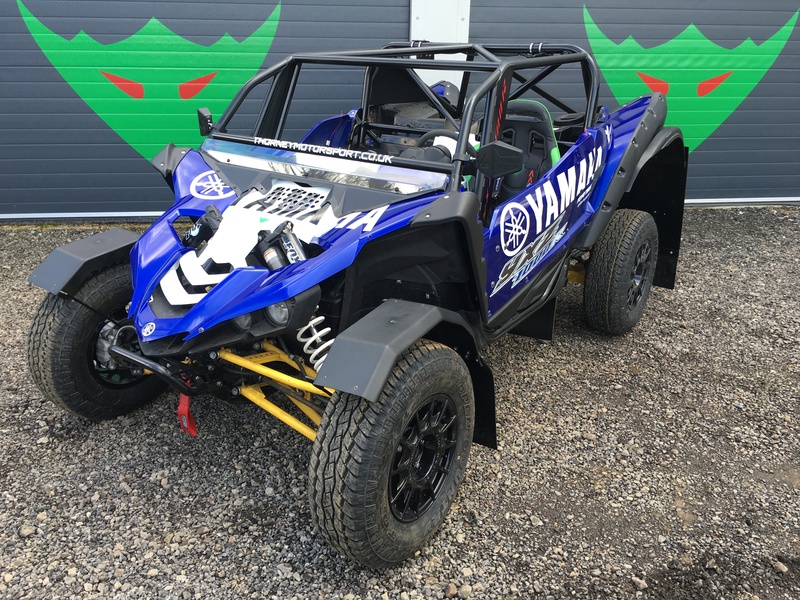 Fully built ready to race in any FIA homologated race series Worldwide. 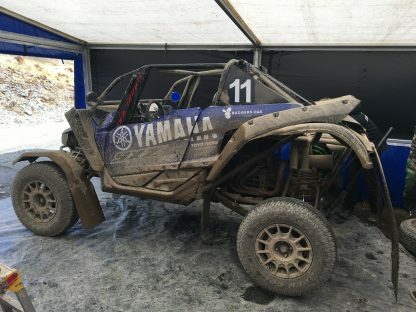 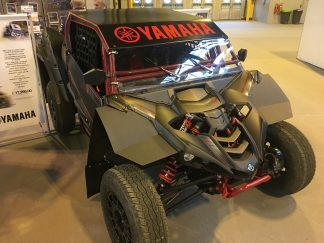 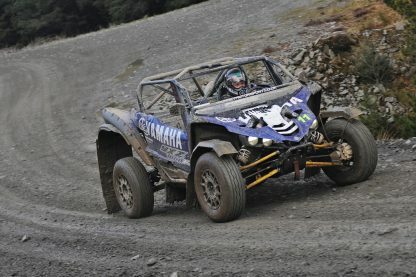 Individual race series may still require some modifications and a larger fuel tank and additional navigation equipment maybe required for some rally raid events (see the Rally Raid spec for a car suitable for these events). 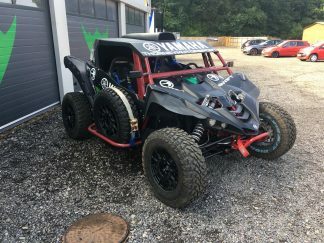 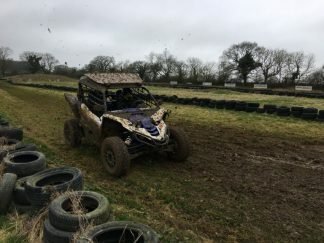 This model is suitable for all UK, MSA regulated events including the Britpart British Cross Country Championship, the All Wheel Drive Club Championship, NORC and Ultra4. 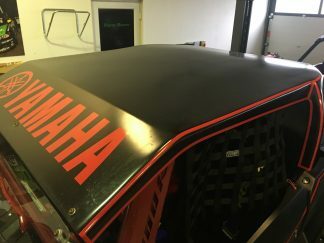 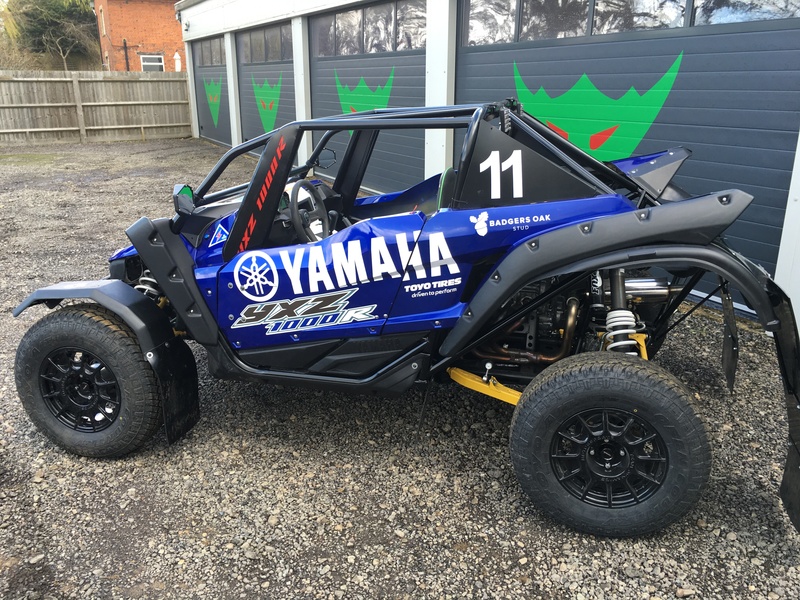 The specification includes all additional bodywork and mudguards, one set of Toyo AT tyres suitable for all series and a complete FIA T3 specification race frame complete with homologation certification. 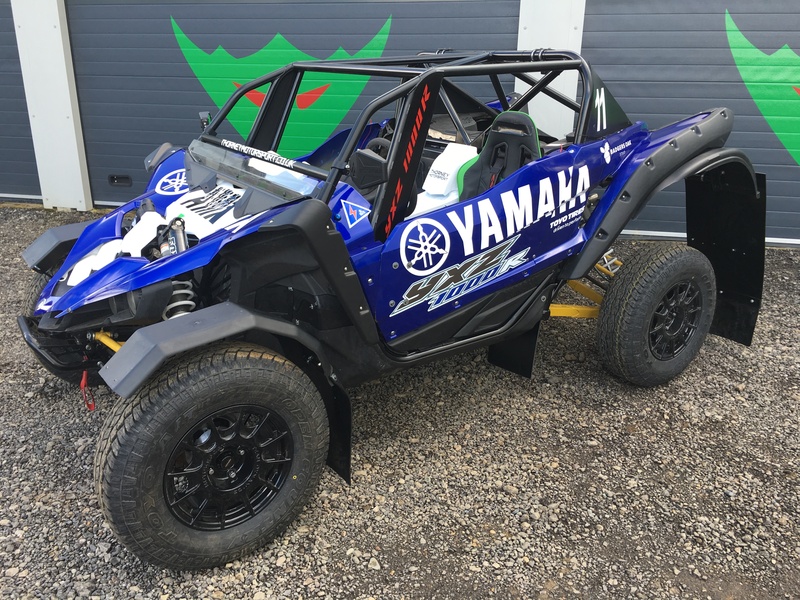 Price is for YXZ1000R, fully built, ready to race. 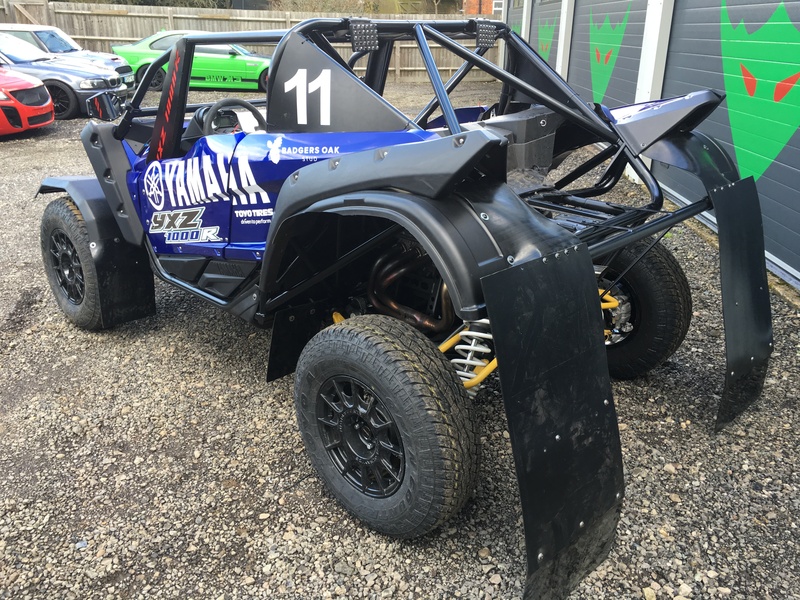 We can of course offer a range of upgrades, spares, custom paint, roof, windscreen options.